Xperts Unlimited has provided professional IT support in the Los Angeles area since 2000, helping numbers of businesses increase productivity and profitability by making IT a streamlined part of their operations. We equip our clients with customized technology solutions, providing greater operational value and reduced risk. Maintaining, updating and integrating technology can be a full-time endeavor, taking focus away from your business. That’s why we offer reliable IT outsourcing. Our flat-rate Managed IT Service plans help you turn technology into an investment, rather than just an expense. 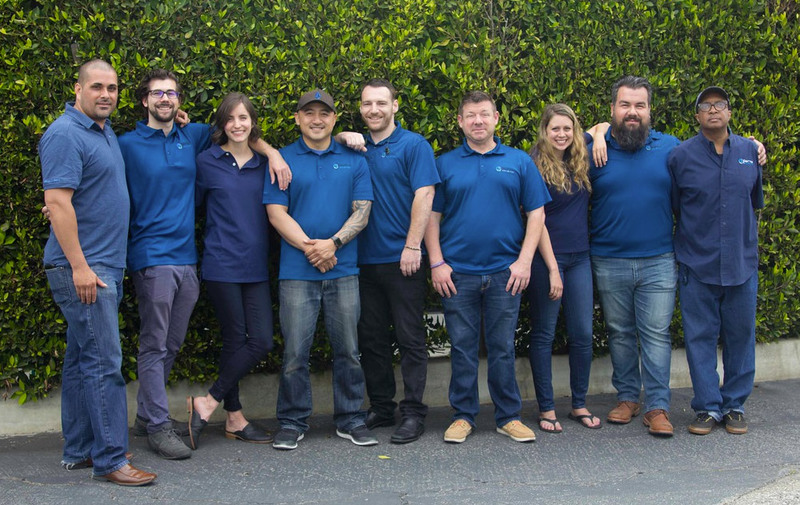 Learn more about us on our “Meet the Team” page. Xperts Unlimited has built a solid reputation by providing clients with up-to-date, cost-effective IT solutions while ensuring their needs are met in a fast, friendly manner from the entire Xperts team. Our clients tell us what sets us apart from other IT providers is our expertise, professionalism and dedication to providing solutions that result in a positive ROI. Click Here to view a detailed list of technologies supported by Xperts Unlimited. Xperts Unlimited provides IT support throughout Los Angeles, The San Fernando Valley, and Orange County areas. Our team of experts provides reliable on-site support. We’re there when you need us, ensuring seamless productivity within your systems and providing the level of attention your business deserves. Skilled Technology Experts – Experienced engineers who view themselves as an extension of your business. 24 /7 IT Support – On-demand or scheduled monthly, IT support is only a phone call or email away.